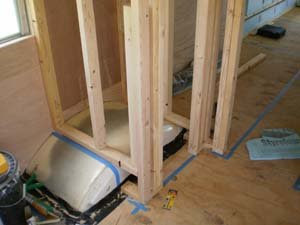 I realized that I did not post a picture of the bottom section of the drivers side closet, so here it is. 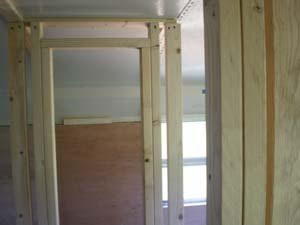 Today we finished up the passenger side closet first. 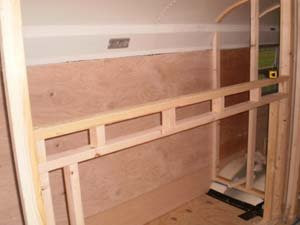 After that we started on the passenger side bunk. We kind of planned it as we went. I, of course drilled my wiring hole to pull my wire through. This is at the bottom left side of the bunk. I had to put up another top plate along the arch of the roof so again I took my top plate and cut grooves in it to help it to be able to bend along the roof line. 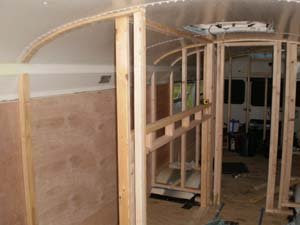 After fabricating the main part of the frame we then focused on the top bunk. 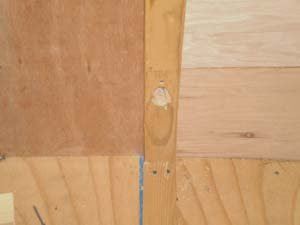 As you can see in the pic below there is a horizontal beam assemble. 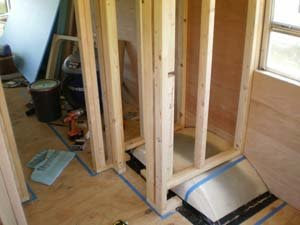 That is where the top bunk will attach. It is now all screwed together and VERY strong. It really does not move. 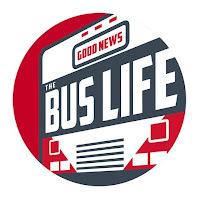 A matter of fact, all the framing in this bus so far is very stout. Tomorrow, hopefully, this will take more shape and make better sense. 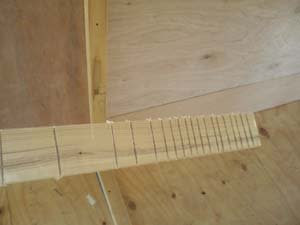 What size lumber are you using for framing? How big did you make your bunkbeds? Did you do the standard twins or did you guys make your own mattresses? The finished product looks great!! 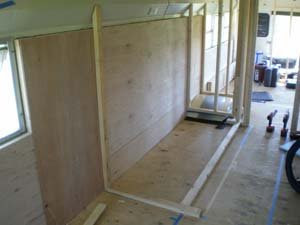 The bunks are 26 1/2" x 78".